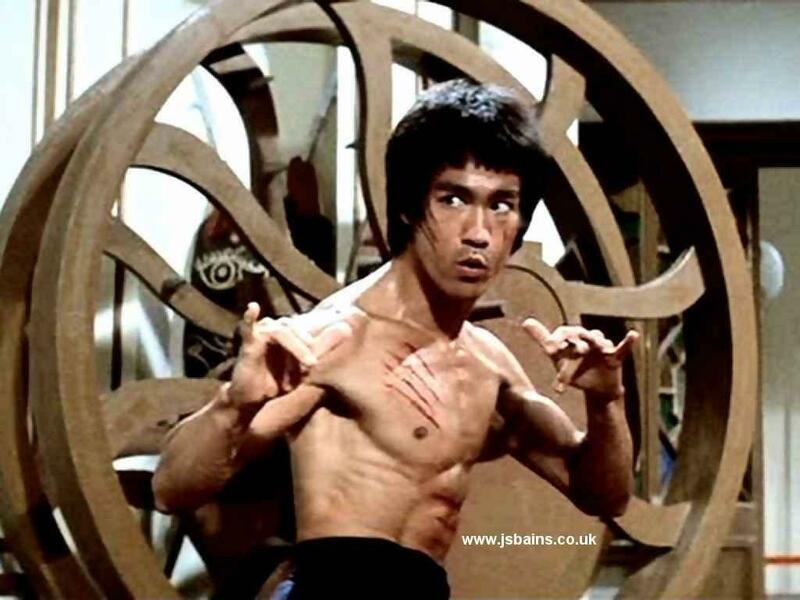 I thought it was universally accepted that everyone had seen ‘Enter the Dragon’ and had at least one decent Chuck Norris joke… I apologise to the world for our failure, we must try harder…! This entry was posted on September 4, 2010 by hartlepoolwadokai. 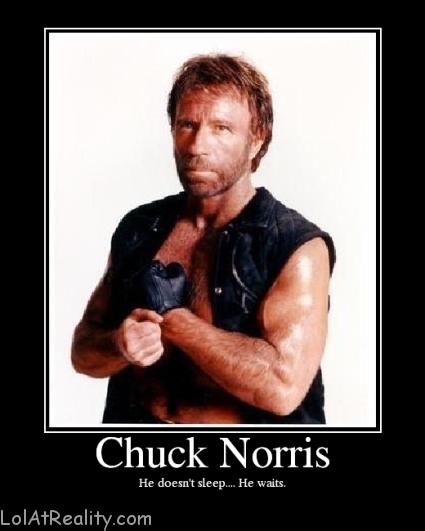 It was filed under Uncategorized and was tagged with Bruce Lee, Chuck Norris, Hartlepool Wadokai.